Help make catching and batting fun, not scary, with these Flex Funballs Prism Training Balls, which are great for developing confidence in young kids. 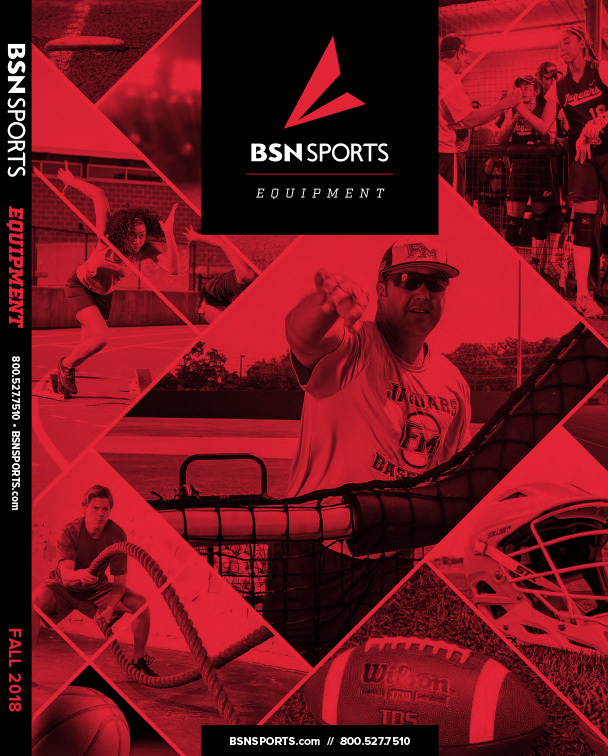 The balls are made from soft, lightweight plastic that's designed with safety in mind, so little athletes can step up to the plate without the fear of getting hit by the ball. 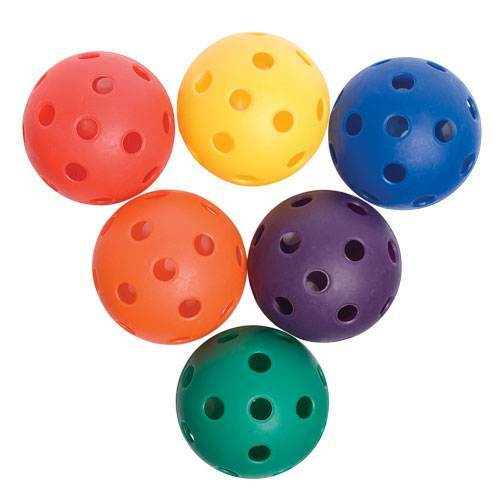 Prepare children for a future on the diamond by teaching proper batting and fielding techniques with these colorful balls, which each feature a different bright hue that makes them easy to locate as they fly through the air. Color My Class set includes 1 of each color: Blue, Green, Orange, Purple, Red and Yellow.